On November 24, Turkish F-16s shot down a Russian SU-24 bomber which had been flying over Syria, after an alleged violation of Turkish airspace. Needless to say, the details are still emerging and the facts are still highly contested. The New York Times has an excellent comparison of claims made by Turkish and Russian officials, including the radar maps released by each country showing the airspace violation (or lack thereof). 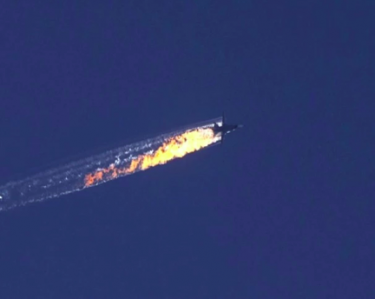 Russian President Vladimir Putin called the shootdown a “stab in the back” and promised harsh consequences. Turkey called for an emergency meeting of NATO. Terrorists occupy the low-end of the power spectrum. They are weaker than guerrillas, who are weaker than insurgents, who are weaker than conventional armies, who are weaker than nuclear-equipped armies. That is a point made, more or less, by the Council of Foreign Relation’s Max Boot. Successful revolutionary, Mao Tse Tung, made a similar point when he noted guerrillas are but a step towards total war and regular armies. Has the Islamic State, then, progressed the Salafi jihadist movement from the weak power position of terrorism to the mid-range power of insurgency? RAND researcher, Seth Jones, defines a Salafi jihadist group as one that emphasizes the need to return to “pure” Islam during the time of the Salaf (“pious ancestors”) and believes that violent jihad is a duty of each member of the ummah, much like daily prayers, fasting during Ramadan, etc. Dr. Jones notes that between 2010 and 2013, the number of Salafi jihadist groups rose by 58%. 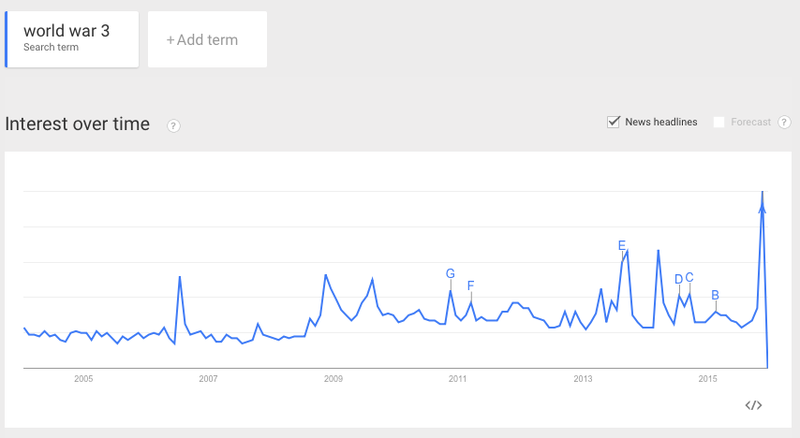 Interestingly, the growth roughly coincided with the timing of U.S. surge operations in Afghanistan. At the end of that period, IS began seizing and holding terrain in Iraq and Syria, with some estimating they now control approximately 81,000 square miles, or the land mass equivalent of Great Britain. Professor Bruce Hoffman, author of the seminal work Inside Terrorism, suggests that while both insurgents and terrorists may use the same tactics, even for the same purposes, insurgents differ from terrorists in that they often operate as military units, seize and hold terrain, and include informational and psychological warfare in an effort to win over the population’s support. If so, and if the Islamic State is winning over segments of the Iraqi and Syrian populations rather than just terrorizing them, then the problem set facing the U.S. would be substantially different. Terrorists can, in large measure, be defeated by police or military action, which the world’s premier military can accomplish unlike any other. If, however, IS now finds firm footing as an insurgency, broader issues must be tackled. Issues that can only be successfully resolved by the indigenous government—which we are not—or dictatorial occupiers—which we will not be. See The Red Book of Guerrilla Warfare by Mao Zedong. 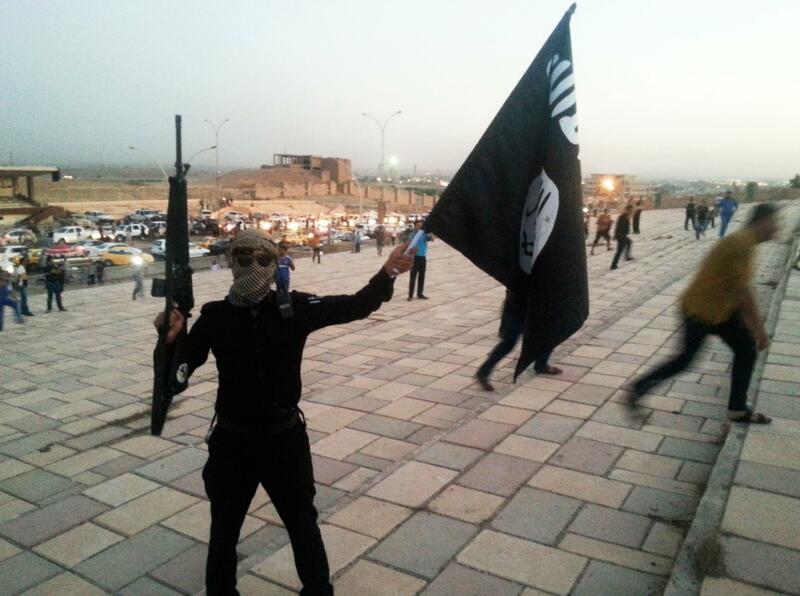 Are we destroying the Islamic State or fighting a global war on terror? In the past six months, the U.S. launched air strikes to neutralize the al Qaeda offshoot, Khorasan group, and the imminent threat they posed. Authorities in Ohio arrested a man—apparently self-radicalized—who was planning to target the U.S. Capitol. The Charlie Hebdo attackers reportedly received funding and guidance from Yemeni-based, al Qaeda in the Arabian Peninsula. The kosher market killer apparently had pledged allegiance to the Islamic State. 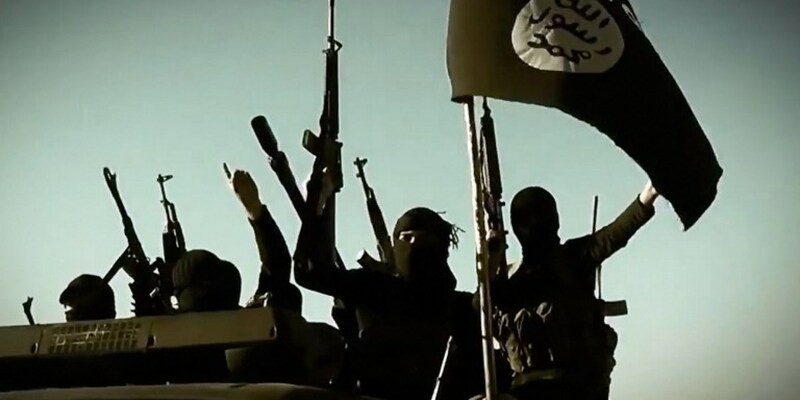 Soon after, French, Belgian, and German authorities arrested more than a dozen suspected terrorists, some of whom had recently returned from Syria and allegedly may have ties to the Islamic State. These are amazingly aspirational goals. Daesh defeated. Syria stabilized. A government in Syria reflecting the will of the people. And it would seem, a stabilized Iraq and Afghanistan, too. Times have changed, but the mission hasn’t. However passionately or half-heartedly we approach it, America continues to wage a global war on terror and seek the remaking of the Middle East.